The free spirit of post-hard rock is ready to dislocate, with the necessary complexity, the form. 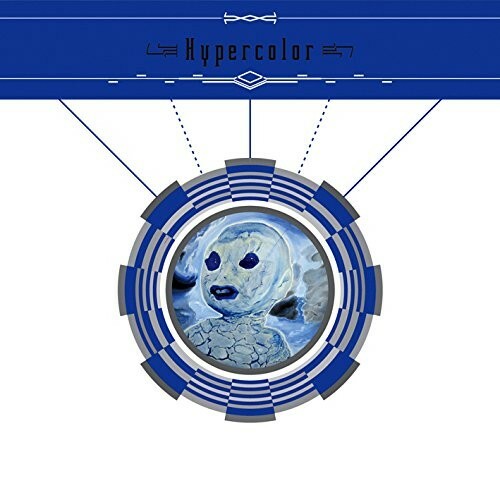 Purchasing Hypercolor from Amazon helps support Album of the Year. Or consider a donation?